For all its beauty, Iceland can be a sinister place where furious elements rage teaching fear but also inspiring human creativity. Hailing from the village of Hveragerði in the south of the volcanic island, AUÐN are the latest offspring from the burgeoning black metal scene in this land of ice and snow to set their dark sails for foreign shores. With their second full-length, ‘Farvegir Fyrndar’ (literally meaning “Ancient Riverbeds” – with a long tail of untranslatable subtext), AUÐN continue their fast ascent. Unlike the majority of their blackened brethren from the country’s capital Reykjavik, this young band does not base its sound more or less on DEATHSPELL OMEGA worship, but rather reaches back to a more classic second generation black metal approach for inspiration. Founded in the bleak winter of 2010, AUÐN’s talent was quick to be recognized. The band got invited to Iceland’s main metal event, the Eistnaflug Festival and won the local Wacken Metal Battle contest in 2016, while making it to the top 3 at the main event. Performances at the prestigious Inferno and Roadburn Festivals followed in 2017. 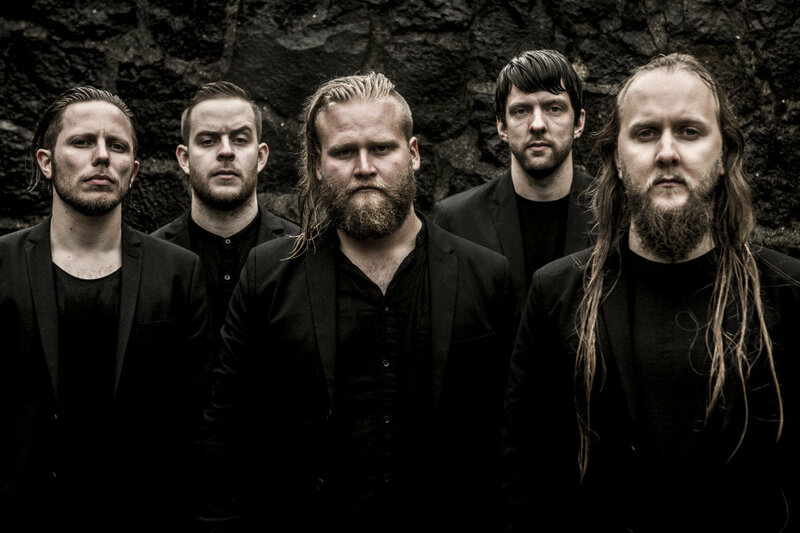 With ‘Farvegir Fyrndar’, AUÐN not only demonstrate the impressive progress of their songwriting skills but also deliver a clear definition of their very own black sound. Warning: this album grows with every spin and will take a long time to even come close to any limit!